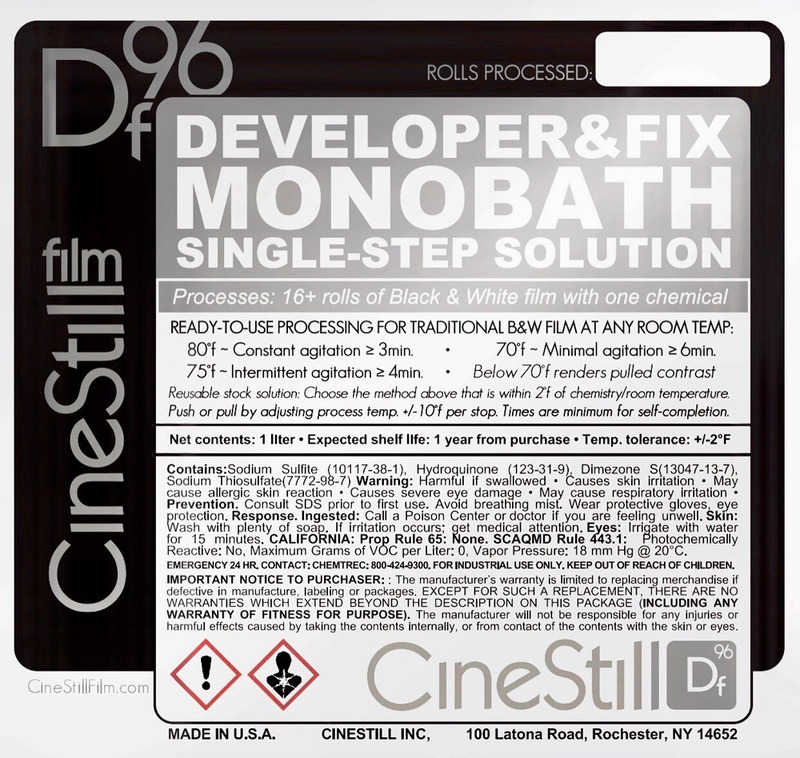 Tonight, CineStill launched Df96, a reusable, single-solution monobath for processing black-and-white film at home. With one step, affordable, easy, and fast black-and-white development is here in a package that makes it not only quick, but also more effective than other methods. If you can get the temperature up to 80°F, Df96 (developer and fix) will be the fastest black-and-white developer with a developing and fixing time of just three minutes. Although this is on the extreme end, Df96 can reliably be used at temperatures ranging from 70°F to 80°F with minor time adjustments. And you can reuse the same chemicals with an added 15 seconds for every roll you've already processed. With a temperature tolerance range of 4°F (+/- 2°F), small mistakes are also mitigated. CineStill also explains that this process fixes highlights earlier while it allows shadows to simultaneously open up before finally fixing. Of course, this produces a slightly lower-contrast that gives you more control over the look of your shots in editing. The directions (printed on the bottle) are easy to follow and truly feature just a single step for developing and fixing. A five-minute wash is also all that's needed to produce archival-quality results. And the best part: if you over-develop, it's not really an issue because Df96 will already start fixing the film. So all of these times are really only minimum times. To push or pull, simply adjust the temperature plus or minus 10°F. CineStill Df96 works best with "traditional, cubic-grain emulsions with high silver content," according to CineStill. 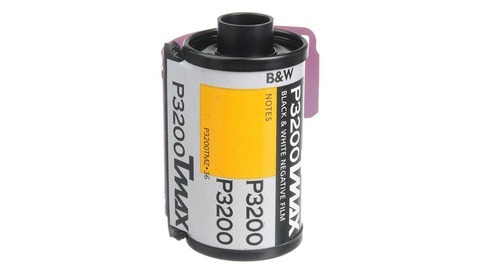 This makes it especially great for films like CineStill BwXX and Kodak Tri-X. Df69 is available to order now for $16.99 per liter, which can process 16 or more rolls of film (eight at a time). For those interested in C-41 color developing, CineStill has had its proven Cs41 "Color Simplified" two-bath processing kit available for some time already. Take a look at the samples below (click to enlarge) and let us know what you think of this new process. Will this finally make you take the plunge into home developing? What is this sorcery?! If all this is true, that’s one heck of a product. I’ve tried monobaths in the past (made my own with ammonia, and tried another product introduced a few years back: r09 was the name I think?) Never very satisfied with the results. 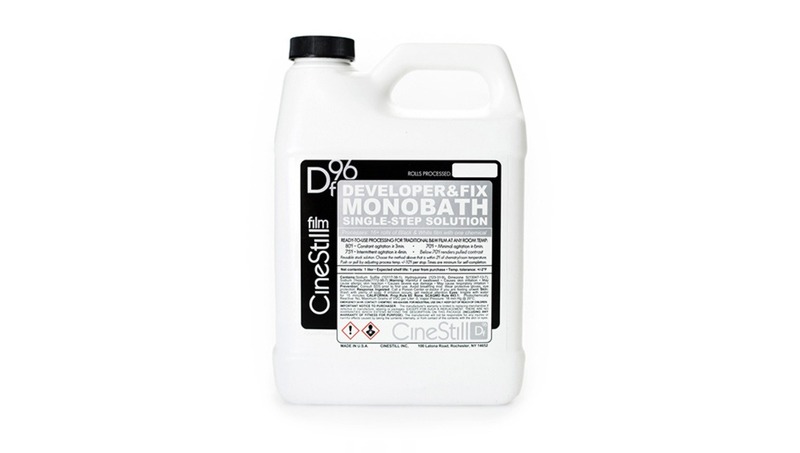 If anyone has some real world tests of this monobath I’d love to hear it. BTW Adam you call it “df69” in the first paragraph, not “df96”. Shoot! Haha. Thanks for the heads up. Fixed! 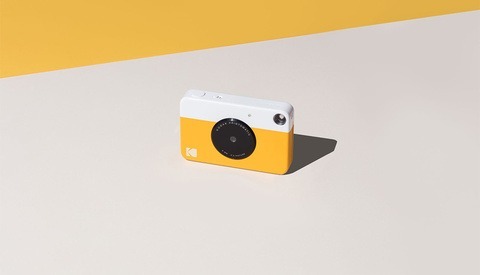 This is the kinda of product that could get me to break the film camera out. Sounds like it is worth a try! Does anyone know what the long term affects of monobaths are on film? Monobaths have around for a long time, but I never used one myself. I wonder if there are any affects on the film by any residual chemistry that may be left in the film. Their product page talks about archival processing. You're supposed to rinse it well, so no difference whatsoever. All processing is "archival processing" if your fixer works.